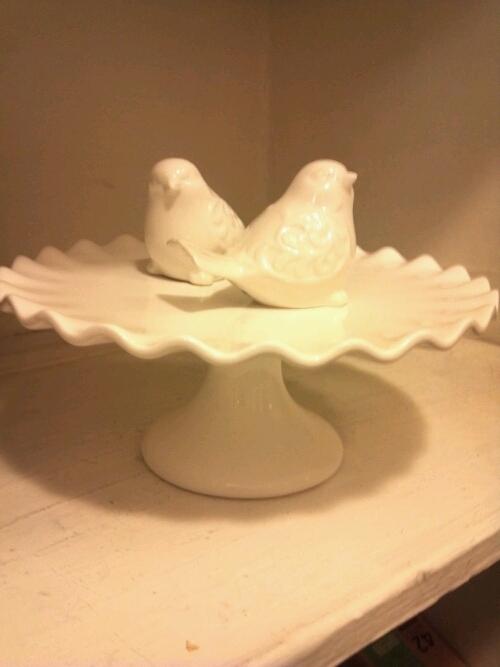 These birds came home with me today. They are quite at home with all of the little dishes. It may be time to have people over for deliciousness.